Manual Fitted Satellite Systems for Motorhomes, Caravans and campervans. 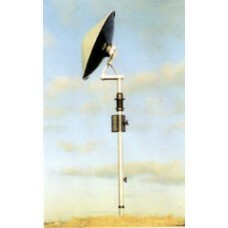 A range of manual crank up satellite TV systems which are fitted to motorhomes, campervans and caravans. This is probably on of the easiest to use of the manual "through the roof" satellite dishes. What’s .. 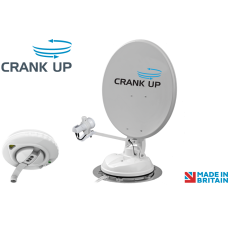 PRODUCT SUMMARY The Maxview Crank Up Manual Motorhome satellite system is a manually ope..
Rhino Installs supplied and fitted Manual Fitted Satellite Systems. Manual Fitted Satellite Systems enhancements and installations carried out by ourselves. Please contact us and we will be happy to help.